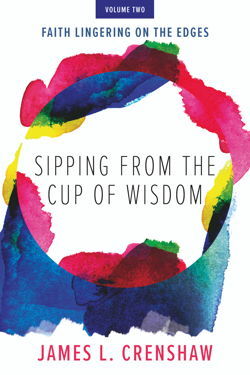 The essays in Sipping from the Cup of Wisdom: Faith Lingering on the Edges attest to renowned scholar James L. Crenshaw’s fascination with Qoheleth (Ecclesiastes). 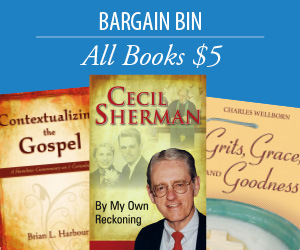 Two essays place the book in historical context and examine the wisdom traditions available to Jesus; another explores its scriptural authority. Other essays ask whether Qoheleth hated life, compare his views with those in Psalm 39, assess his flaws relative to his originality, and address the role of memory in his teachings. The final essay analyzes the heart-rending story about the offering of Isaac in Genesis 22:1-19.